This stunning picture book takes readers on a sumptuously illustrated safari trip, pairing pictures of endangered creatures with evocative prose. 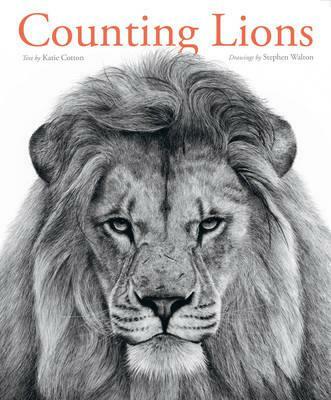 Featuring incredible artwork by wildlife illustrator Stephen Walton and a foreword from actress and wildlife campaigner Virginina McKenna (a 5% royalty from sales of the book will go to her Born Free Foundation), this is a must for animal lovers of any age. When Lola inherits an old toybox, she discovers that it’s a portal to a magical kingdom where toys come to life. 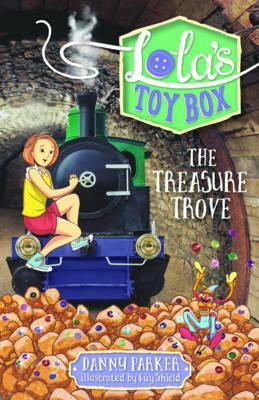 Join Lola on her toybox adventures as she goes on a teddy bear picnic, explores an underground treasure trove, takes to the high seas and more! This imaginative series is great for kids who are just beginning to read independently. A thought-provoking verse novel about teenage conjoined twins, Grace and Tippi, who have never wanted to take the risk of separation surgery. But when the girls’ health begins to fail, they must finally face a choice they’ve avoided all their lives. 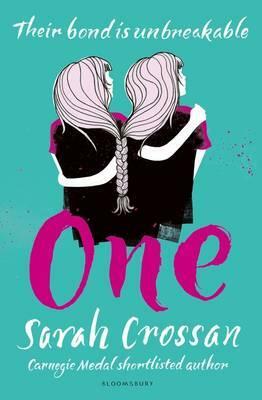 A bittersweet and moving tale of sisterhood, this is great for readers aged 12+ who enjoy writers like Gayle Forman and Jandy Nelson. The amazing story of a little dog who changed history. 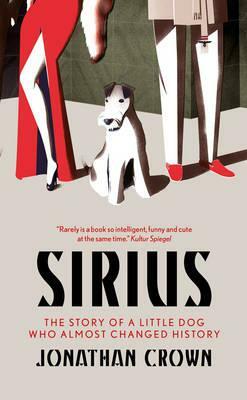 In 1930s Berlin, Sirius, a handsome fox terrier, lives happily with his German Jewish owners. But the onset of World War II changes everything, and propels Sirius on an epic journey of film stardom, circus celebrity and wartime subterfuge. An inventive and exciting historical tale for readers aged 10+ and committed canine fans! 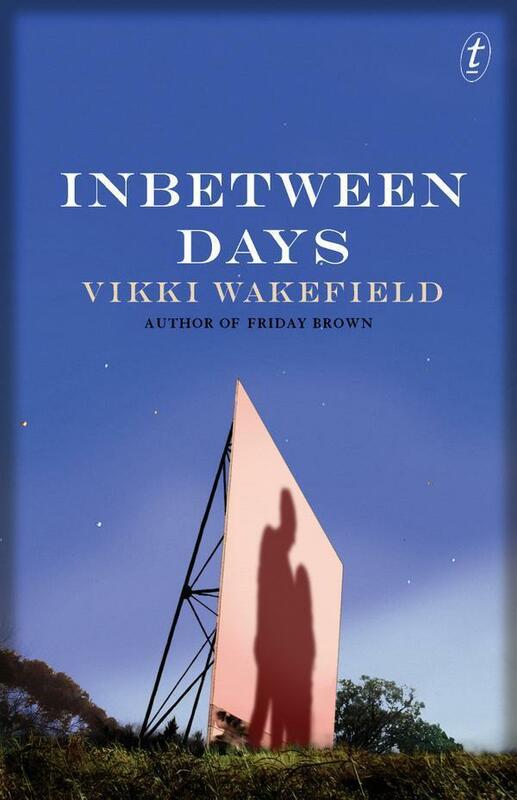 The third YA novel from one of Australia’s most acclaimed contemporary YA authors, Vikki Wakefield, is a powerful coming-of-age tale about the complications of love and growing up. It’s also vintage Wakefield, with gritty characters and a vividly realised Australian setting. 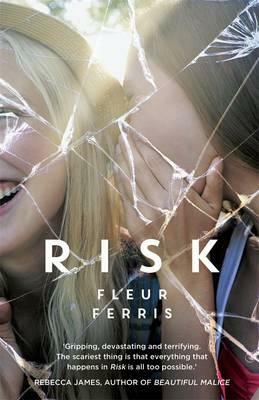 Seventeen-year-old high school dropout Jacklin lives with her sister in a dead-end town and tries to figure out her place in the world as she navigates her relationships with the people around her. Join acclaimed childhood educator and local author Mellina Mallos for a morning of story reading and crafty activities! 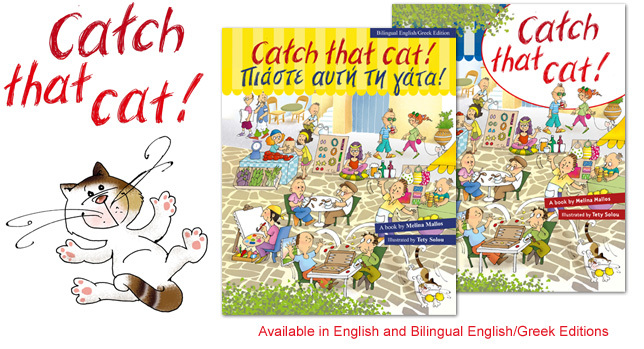 Mellina’s fabulous bilingual picture book, Catch That Cat!, is set on the island of Kythera, where it’s common to see many cats lounging about on the walls and streets. It tells the story of Aphrodite, a curious cat with a sense of adventure. When she runs away from Yiayia’s house on Kythera, to explore the Greek island’s markets, festivals and beaches, she causes chaos and no one can catch her … except Yiayia, who knows that while Aphrodite belongs to Kythera, the best part of any adventure is returning home. Archie Greene receives a mysterious present on his birthday. Buried inside an ancient wooden box he finds an old book, written in a language he doesn’t recognise. 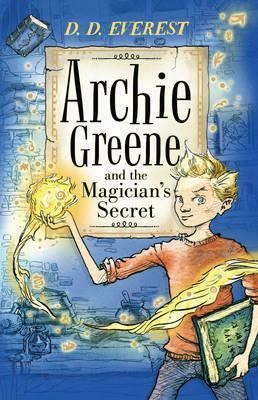 With the book comes a Summoning – Archie must travel to Oxford to return the book to the Secret Library. Soon Archie will meet family that he never knew he had, and discover the world of the Book People – a community devoted to finding and preserving magical books. But the magical book under Archie’s protection is dangerous, and dark spirits hunt it out. Come and join the Wonder Club to discuss this fantastic new adventure! There’s also a second meeting on Friday 9 October (book here). 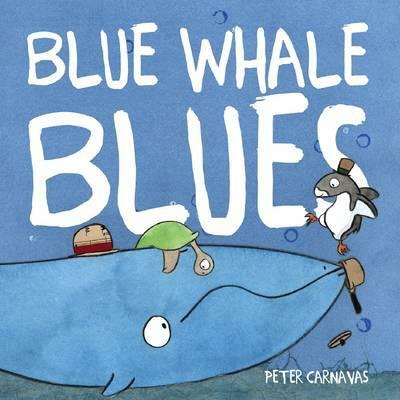 Join award-winning local author Peter Carnavas as he launches his gorgeous new picture book, the whimsical tale of a whale who sings the blues and the penguin who cheers him up. There’s going to be live illustration, storytelling and guitar (or possible ukulele) playing, so this is one event not to miss! Love YA? Want to read new titles BEFORE they’re released? Then it’s high time you joined The First Review Book Club for teen readers aged 14+! At each meeting, members will be given a review copy of an upcoming YA novel to read, and at the next meeting, members will share their views on the book they’ve read. You’ll get to read the book before everyone starts raving about it. In fact, you might even be the one to start all the raving! Membership costs just $20 (redeemed if you ever decide to leave the club – but why would you?). You’ll also receive a 10% discount on any books you buy on club meeting days. Sign up here! Join NSW-based children’s author Zanni Louise for stories and fun! 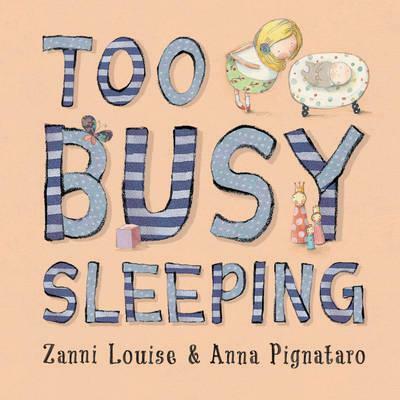 Zanni’s beautiful picture book, Too Busy Sleeping, tells the sweet story of baby Reuben’s first day at home – his big sister Eleanor can’t wait to play with him, but when will he stop sleeping? 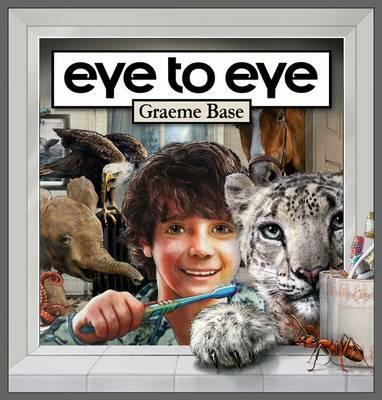 The amazing Graeme Base, one of the world’s leading picture book authors, joins Tania Venuto to discuss his latest mesmerising picture book, Eye to Eye. And don’t forget our totally FREE Wild Storytime sessions every Monday and Wednesday from 10 to 10.30 am. You don’t need to book ahead – just show up for some seriously sensational storytelling! This is a gripping story that captivates from the very first page. 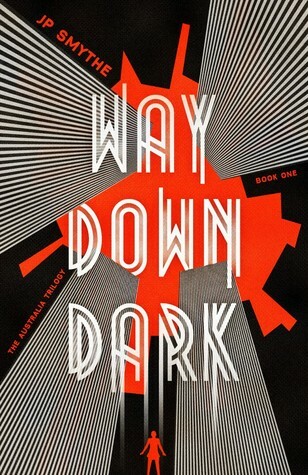 It focuses on the dangers of the cyber world and the events that occur are all too true. Friendships are tested and guilt is felt throughout this engaging and scary story. 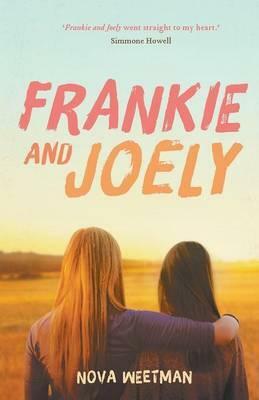 Frankie and Joely are best friends who go on holiday to a farm in the country. Tension starts rising when secrets are kept and Frankie deserts Joely on multiple occasions to hang out with the town’s ‘bad boy’. The friendship is explored in clever ways by the author. Themes such as loneliness and loyalty are interwoven through the whole book. An entertaining read! 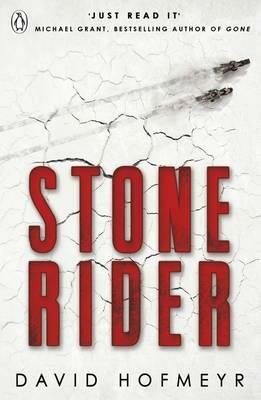 An exciting, fast-paced tale of love and revenge, bikes and the Race. Adam must race for his life in the Blackwater Trail, a perilous journey through the wastes of a future Earth. An enjoyable adventure that showcases Hofmeyr’s talent. 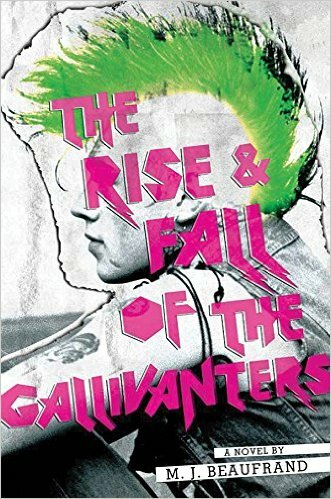 The Rise and Fall of the Gallivanters was a pretty good read, although it wasn’t what I was expecting. It’s told from the perspective of Noah, and has a very bizarre but intriguing plot that took a little while for me to get used to. It’s also very dark and definitely meant for older readers as it deals with mental illness, physical illness, abuse and violence. Even so, there’s a lot of heart to this story. There’s just enough mystery and unexplained weirdness to keep you wondering, especially in regards to Ziggy and the dark force called The Marr that continually haunts Noah. If you’re into punk music (or books set back in time), and dark and intriguing novels, then I would definitely recommend it. Alina, a pale, lonely orphan, discovers a unique power that thrusts her into the lavish world of the kingdom’s magical elite: the Grisha. She has grown up on a Duke’s estate with her childhood friend Mal, who has always fit in to whereever he is or what he is doing. For example, as a tracker in the first army, he is the best of the best and is by far the most charming. Whereas Alina has never belonged and is always making a fool of herself. The Darkling is a creature of seductive charm and terrifying power, leader of the Grisha. If Alina is to fulfil her destiny, she must discover how to unlock her gift and face up to her dangerous attraction to him. The Darkling needs Alina to help him in his deeds and become his slave so he can access her power. However, on the night of a party, his plans don’t go so well. Alina runs. She and Mal find each other after Mal disappears from the army. 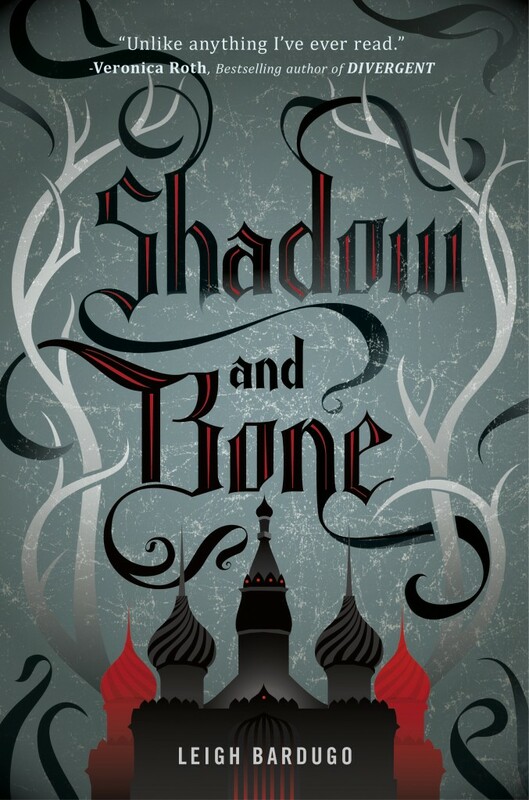 They must survive with what they have while being hunted by the first and second army (the Grisha). The story takes a number of unexpected and exciting twists. I loved this book and highly recommend the trilogy. If you have read and liked any of Sarah J Maas’s Throne of Glass series or Brandon Sanderson’s Mistborn Trilogy you will love this book too. 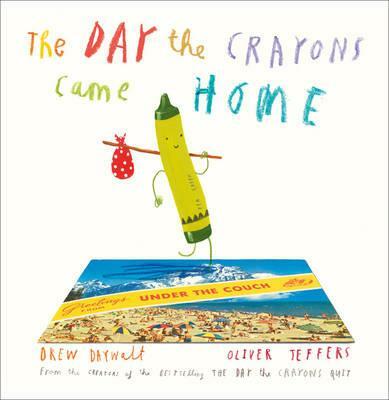 In this hilarious follow up to 2014’s bestselling The Day the Crayons Quit, those mischievous crayons are back. Duncan’s made peace with the crayons who threatened to quit, but it turns out he’s got all kinds of other crayons – crayons he’s lost, neglected or only ever used to draw poo (brown crayon is really over it). When they send postcards begging Duncan to rescue them, he hatches a brilliant plan to bring all the members of his colourful collection together. 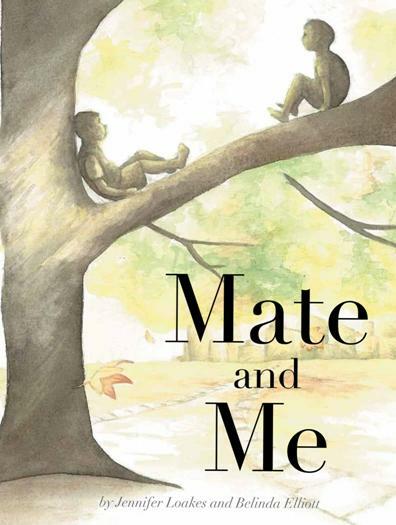 In this gorgeous tale of friendship and family by Brisbane author Jennifer Loakes, a new boy has moved in upstairs and a secret family has moved in downstairs. Where have they come from, and where will their silver treasures lead? How brave are you? And how brave can you be? 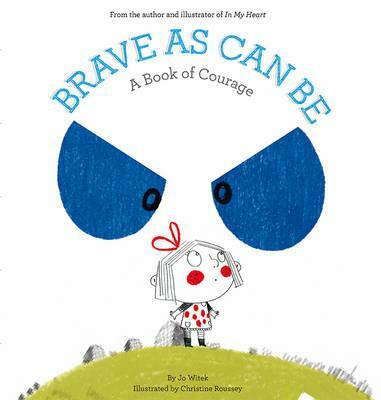 The talented author and illustrator of the gorgeous In My Heart has created a vivid and mesmerising tale of all the little things we might feel afraid of and ways to find courage in the face of fear. Dive into this breathtakingly beautiful and imaginative book by Korean artist and designer JiHyeon Lee. 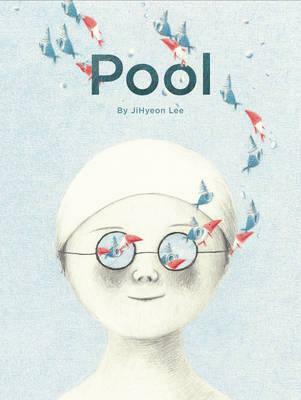 Using only her sumptuous illustrations, Lee tells the story of two shy kids who meet at the local pool and discover all kinds of surprises beneath the water’s surface. 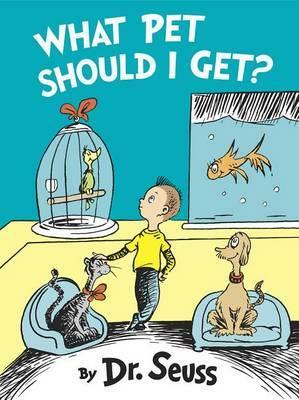 The long-lost Dr Seuss book is just what you’d expect from the master of whimsy – it also offers some sound advice in response to the age-old question about what pet to get. With a bonus back section featuring information about the author’s creative process and interest in animals, this is a must for kids and Seuss collectors alike.